Wondering how to translate a Lectora course? In this post, we will guide you by exploring the ins and outs of how to translate a Lectora course for high-quality localization. If you’re not looking for quality translation, this post isn’t for you. Whether you need to localize your e-learning courses for profit or to develop a standardized training program for employees, our advice will help you successfully translate your e-learning project. Continue reading to learn how to translate a Lectora course for both quality maximization and cost minimization. We’ll show you how easy it is to translate subtitles, transcripts, captions and more to create your multilingual online course. As we mentioned earlier, if you want to know how to translate a Lectora course, it’s important to focus on quality. This especially applies if the course is either going to be consumer-facing, or the material is technical or sensitive, and therefore needs to be conveyed accurately. 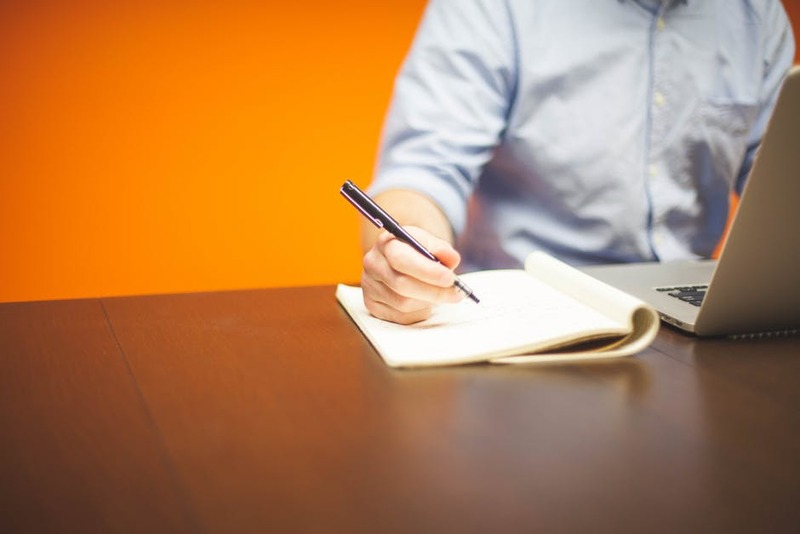 We can’t think of many situations in which you wouldn’t want to translate an online class for quality, so please consider taking this two-pronged approach. It will minimize your costs while perfecting the quality of your translations. 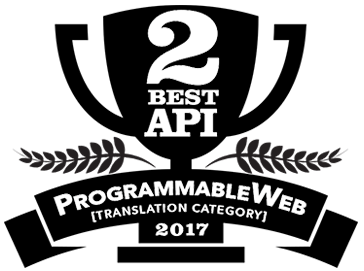 This process will help you to efficiently translate (or create) the narrative voice-over in foreign languages, as well as translate the reference materials, subtitles, captions, etc. If you want to know how to translate a Lectora course for quality, you first need to have a professional translator on hand (unless you are bilingual!). This could be a freelancer or an agency you hire for the project. A human translator alone is perhaps the most obvious way to translate a voice-over, dubbing, subtitles and learning materials for a high quality standard. It’s also often one of the methods that people stray away from because they don’t want to spend any money on translation. However, most people aren’t aware that there is a way to translate the bulk of your course without needing a translator, and only having the translator come in to perfect the translation afterward to edit for quality assurance (more on that in step 2). It’s important to make sure the translator is skilled in both the source language and target language. They also should be familiar enough with the terminology and concepts taught in your course. Now that you know this is the first step for how to translate a Lectora course for high-quality localization, continue reading. The second step of how to translate translate a Lectora course is to find premium translation software that will quickly translate the bulk of the Lectora course files for you. Notice our emphasis on premium. Language translation software will not only help with translating your Lectora narrative script and caption files (and more), but certain translation platforms—the premium ones—can actually simultaneously translate your files and even generate translated voice-overs within seconds. This text-to-speech translation saves you time and money while helping you distribute your global e-learning course sooner rather than later. What’s more, this software can translate your students’ downloadable course materials such as worksheets and guides. When you upload your Lectora course files to a premium translation platform, you can invite your translator to make edits right within the platform. If the system includes translation memory technology, it will save the edits and store them for automatically populating future translations. This is helpful for translating multiple files and future courses, saving you time and continuously improving translation quality for you. Note that you can’t get premium features like these from free online translation tools, so this is why you should opt for premium translation software. You can often try these platforms for free and then sign up for a month-to-month subscription. This will come in handy if you continue to translate your courses into new languages down the line. Need a recommendation for translation software that offers all of this? Read below. The best software for translating a Lectora course is Pairaphrase. Pairaphrase is cloud-based translation software that you can access online from anywhere in the world. Also, it’s best way to translate a Lectora course quickly and affordably. It perfectly facilitates the two-pronged approach we suggest in this post. 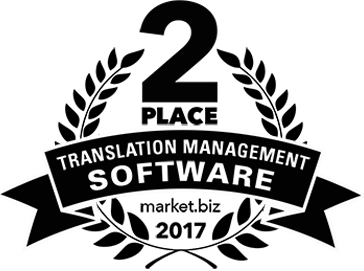 …No matter which translation software you choose! Pairaphrase will use a combination of machine translation and translation memory to translate the bulk of the files for you. This makes it so that you don’t need to pay a human translator to translate every single word. However, this should be considered a first draft. Pairaphrase doesn’t only translate voice-overs, captions and subtitles for you—it also translates 24 different types of files and makes them available to you in their original format. This is convenient for any type of reference materials you need to make available to your global students. Now that you know how to translate a Lectora course, get started with Pairaphrase today!